I have a fantastic slow cooker recipe for you today! This soup turned out wonderful!! It has a little bit of heat, but I served sour cream on the side, and a little of that with each bite was fantastic! If you're not a fan of a little spiciness, you can use the mild can of diced tomatoes rather than the spicy. The veggies were a perfect addition, along with the rice! I love that this soup is meatless, but you could always add some chicken or ground beef and let it cook along with everything else! It's so perfect topped of with a bunch of shredded cheddar. This will be a new fall and winter favorite, especially since most of the ingredients come right from the pantry! Heat the olive oil in a small skillet over medium heat. Add the garlic, onion, cumin and chili powder and saute for 5 minutes. Add this and all ingredients to a 4 quart slow cooker except the cilantro and lime juice. Cook on high for 3-4 hours, or low for 6-8 hours, until rice is tender. Stir in cilantro and lime juice, then serve topped with sour cream and cheddar. My husband will love this! Thanks for the recipe! First, I am SO excited it is soup season again. But, this recipe looks amazing. And, anything cooked in the crockpot is my kind of recipe. Thanks for sharing! Yum that looks delish! 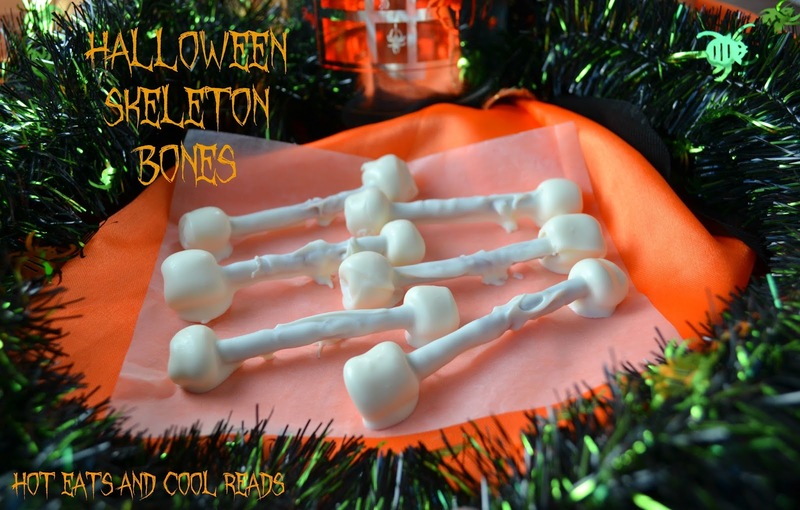 And the skeleton bones look cute too! Awesome giveaway. And your soup looks yummy! Thanks! This looks fabulous for the coming cool weather! Thanks for sharing. Looks like a great soup to me! I'm always looking for new soup recipes...once fall arrives, we eat a ton of it! And I'm excited to enter the giveaway...my crockpot is ancient! Entered! Thanks for the giveaway. The recipe looks great, too! Here it is the first week of spring where I am, and you've made this amazing soup I want to try! Good thing we've still got some cooler weather going on - My boys will love this. 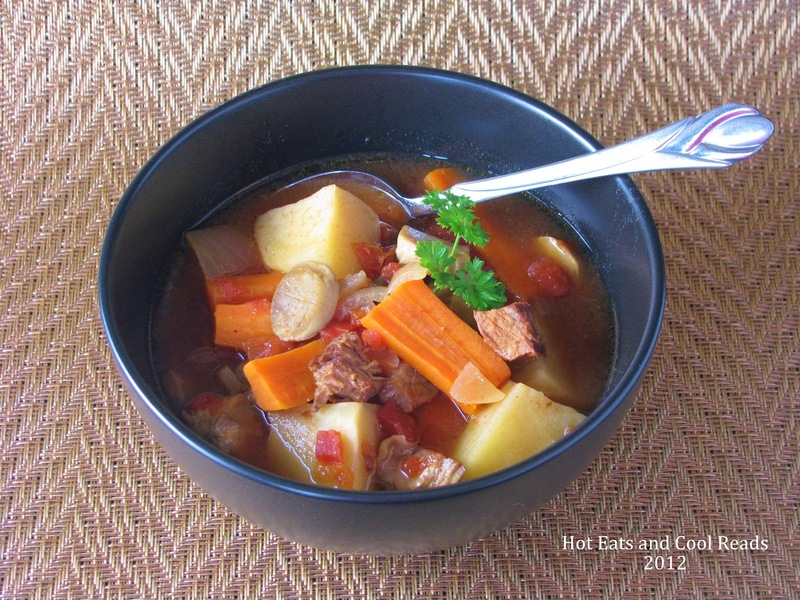 I love slow cooker recipes, and this one looks so good! Definitely pinning for later when it cools down here. Always looking for new slow cooker recipes. This looks delicious! that soup looks amazing!! I can't wait to try it when it cools off. Pinned it! Mmm, now I want fall to hurry and arrive. This looks tasty. And that bowl is so cool! I love this recipe! That said, I don't have a slow cooker but now I definitely need to buy one! 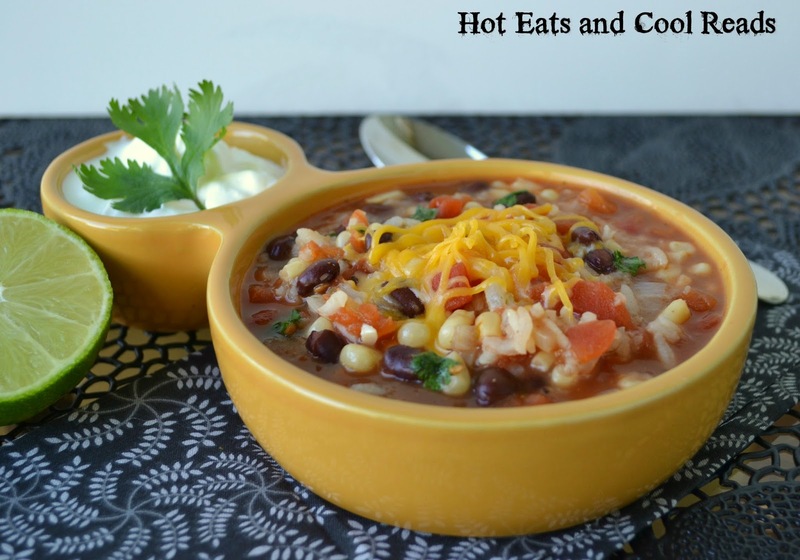 I love slow cooker soups, especially with Mexican flavors. Thanks for sharing. I love this veggie soup. I am always looking for healthier recipes for the slow cooker. 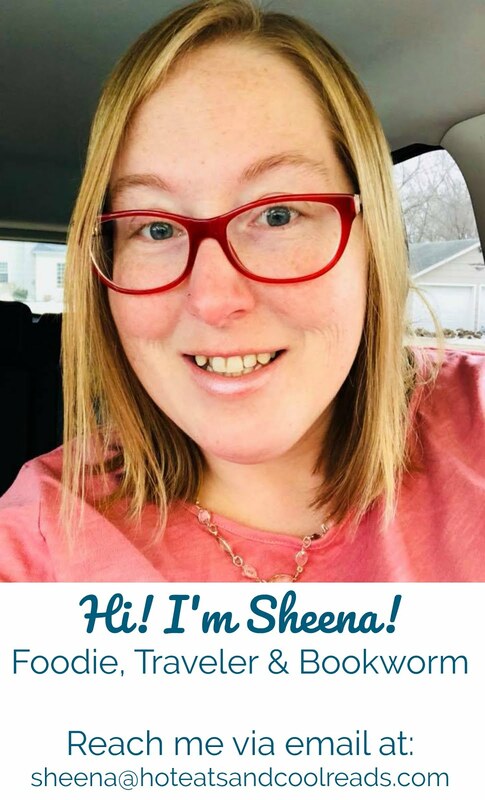 I love a good soup recipe and this one looks awesome, Sheena! This looks so good! 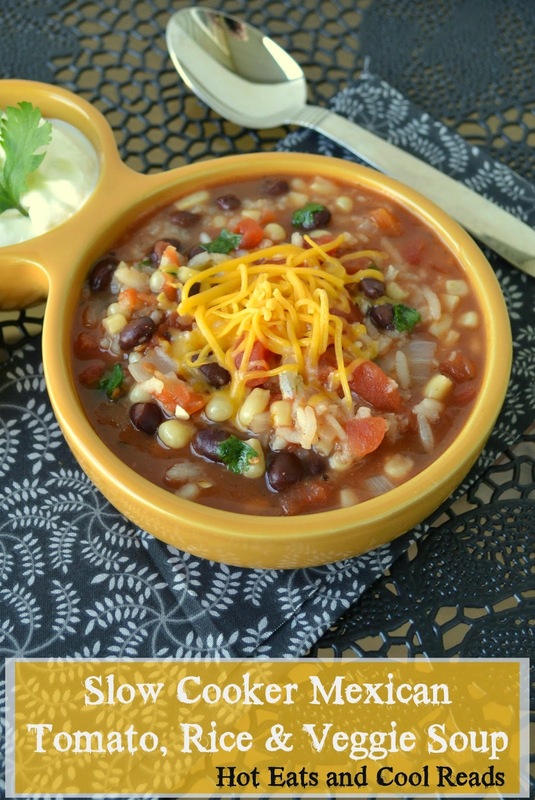 I adore my slow cooker, and my kids love anything with Mexican flavors. Pinned and tweeted!